Package format! 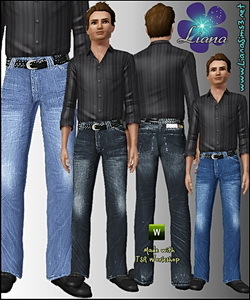 Classic jeans for male, recolorable! Package format! 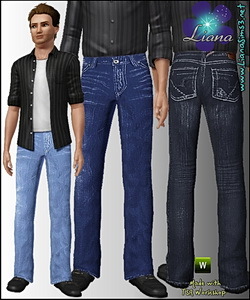 Belted jeans for men! Package format! 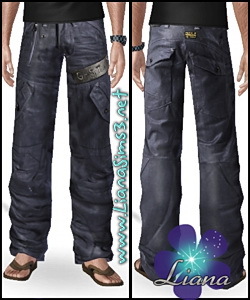 G-Star Scuba Elwood Record Jeans for men, available with 3 included color variations! Package format! 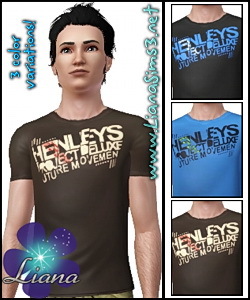 Henleys Bellick T-Shirt for men, available with 3 included variations, you can change the colors to all of them in 3 areas! Package format! Henleys Synergy T-Shirt for men, available with 3 included variations, you can change the colors to all of them in 3 areas! Package format! 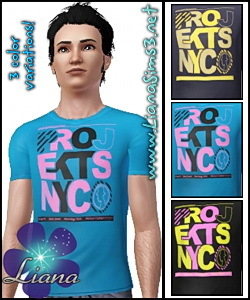 Projekts NYC Fac51 T-Shirt for men, available with 3 included variations, you can change the colors to all of them in 3 areas!